Clean the prawns very well. Cut onion, ginger, garlic into very small pieces. 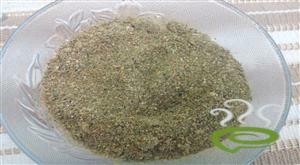 Add mustard seeds and when it splutters, add onion, ginger, garlic and curry leaves. Fry well till onion turns light brown. Add all the other powders and mix well. Add kukum star, salt and 3 cups of water. Close it with a lid and allow it to boil. When it boils, add green chillies and prawns. Cook Chemmeen(Prawns) curry for 15 minutes till it forms a gravy.To make the gravy thick, u can cook for a few minutes without closing the pan. 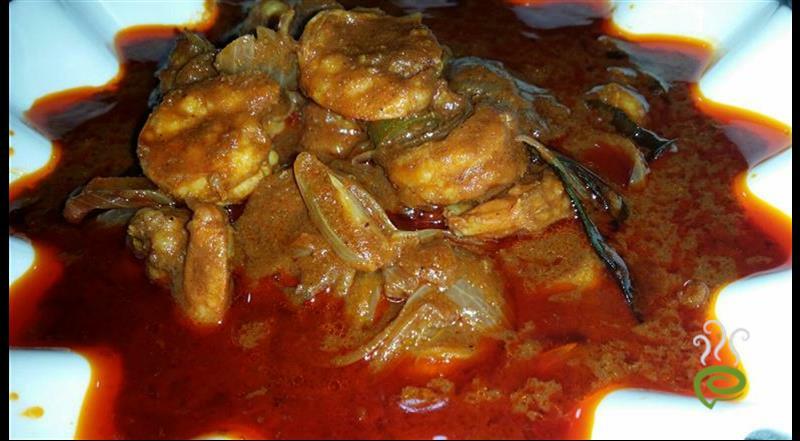 :- Chemmeen(Prawns) curry is ready. 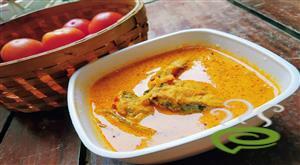 :- Chemmeen(Prawns) curry is so tasty to go with chapathis. Used sambhar puli instead of kudampuli, it tasted nice. Thanks. This is a very good recipe. Carla get a life! If you like bland food you should not be trying this recipe. Really relished by everyone at home. Thanks. Absolutely lip-smackingly divine! 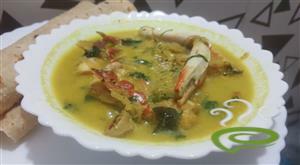 !Me ,being newly married was searching for a prawn recipe thatz is easy to cook and great to taste.This recipe is just perfect,makes anyone a great cook:) My Hubby`s new favourite dish! 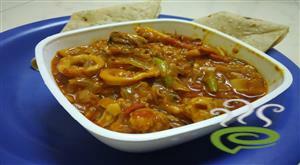 Hey silpa, Thanks for sharing the recipe. I tried it and it was a instant hit with every one at home and friends. Too good and delicious thanks. can i use kolpuli instead of kudampuli? 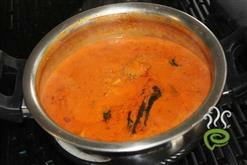 At first i was a lot hesistant to make the curry this way and later thought will give this recipe a chance. Good that i changed my mind, the recipe came out very well. Thank u very much shilpa. This recipe was quick and easy to follow. Very Tasty too! only thing is that 3 cups of water seemed too much. I used one pound of baby shrimp. 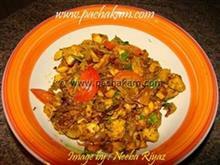 Hello Silpa, The recipe is excellent and my family enjoyed it very much Thanks alot for the wonderful recipe. tasty but put 0nly 2 kodumpuli. 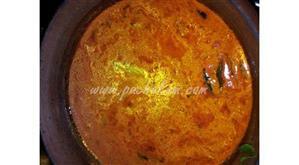 The chemmeen that i added after the kodampuli did not cook properly, so it should be vice versa. wow, this receipe turned out to be very good indeed !!! 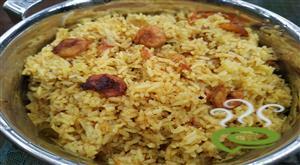 we had a delicious lunch with rice and chammeen curry. Hey Can you please say me whats this Kukum Star??? Really its easy and tasty. Anybody can try and enjoy it. Saporito! Wow,its very tasty .My husband like it. Thanks for a very good receipe. the taster was very good. Its, really very good! Yummy........Thanks for the great recipe. great recipe....earned lots of good points for me...brought back memories of mom made curry ...thanks a ton!!! The recipe was good and fast to cook. Thanks.I will make it a part of my everyday cooking. Easy preparation n taste is extreme good. Thanks..it was easy and good. The smell of kodampuli in this curry was heavenly. I loved the taste of it. Fantastic... All recepies on this website are too good. Cheers..